I just received my custom made coasters from Kurtasaurus and they're fab! 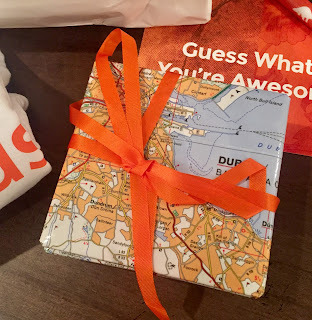 I chose my favorite places in Ireland (Kenmare, West Cork, Fanad Head, Wicklow Mountains) and Kurtasaurus used maps to make original, handmade drink coasters. They transport me back to my happly places. 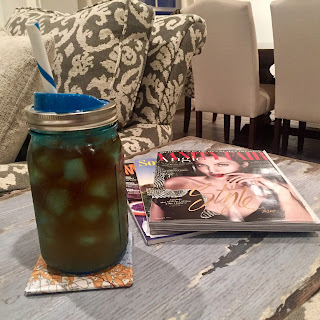 I think they look pretty sweet with my Arnold Palmer resting on them. Don't you? 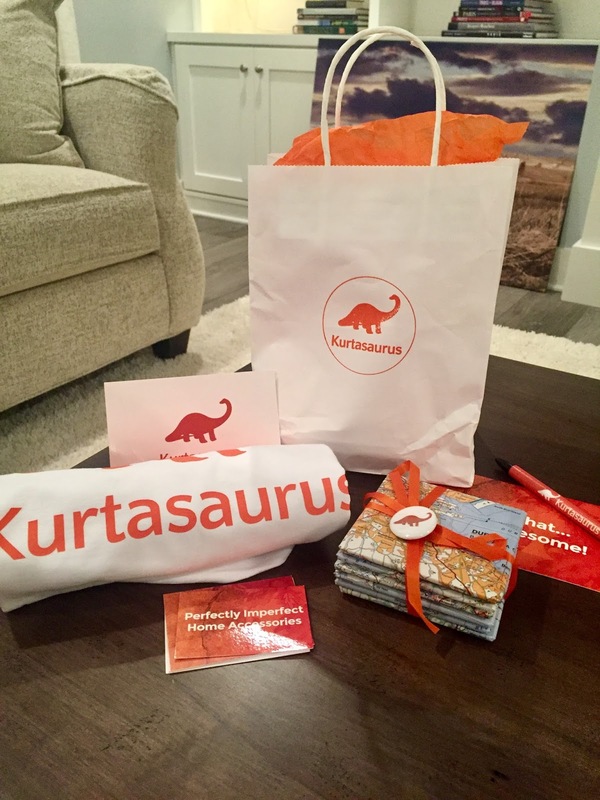 Be sure to check Kurtasaurus out before you start your Christmas shopping. A bottle of Veuve Clicquot Rose and the 1954 Helen coasters would make a super swank gift.